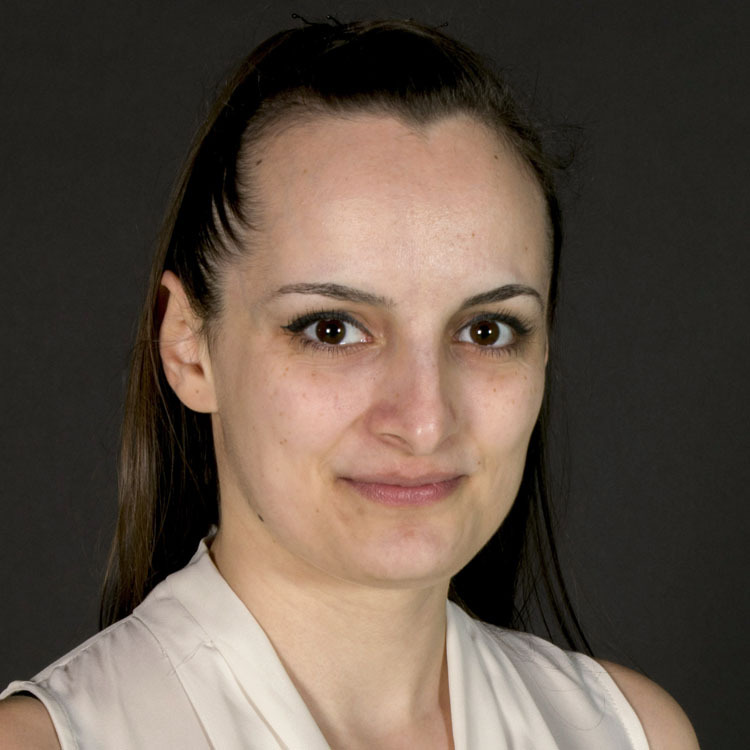 Iulia is a PhD candidate in Electronic Engineering at EDA. Her research is based on robotics, which includes developing grasping and walking algorithms for humanoid bipedal robots. Iulia is part of the UoK IEEE Student Branch Committee and was part of the organising committee for the 4th IEEE UK&I SYPC. She is the IEEE Program Coordinator in the SB and is responsible with the outreach sessions for all school students. She is also part of the IEEE TEMS YP Global Outreach Committee. Iulia is part of the organising committee for IEEE Teacher In-Service Program Week, a global event in which volunteers train school teachers to teach STEM in schools, and she is also an active STEM Ambassador for the University of Kent and for STEMnet. She is also interested in promoting STEM to the society.